Just as it's a stretch to believe that everyone swaps out their bedding every season, it's unrealistic to think we should redecorate our living room every year. After all, between the costs and time associated with the endeavor, chances are you have bigger fish to fry. 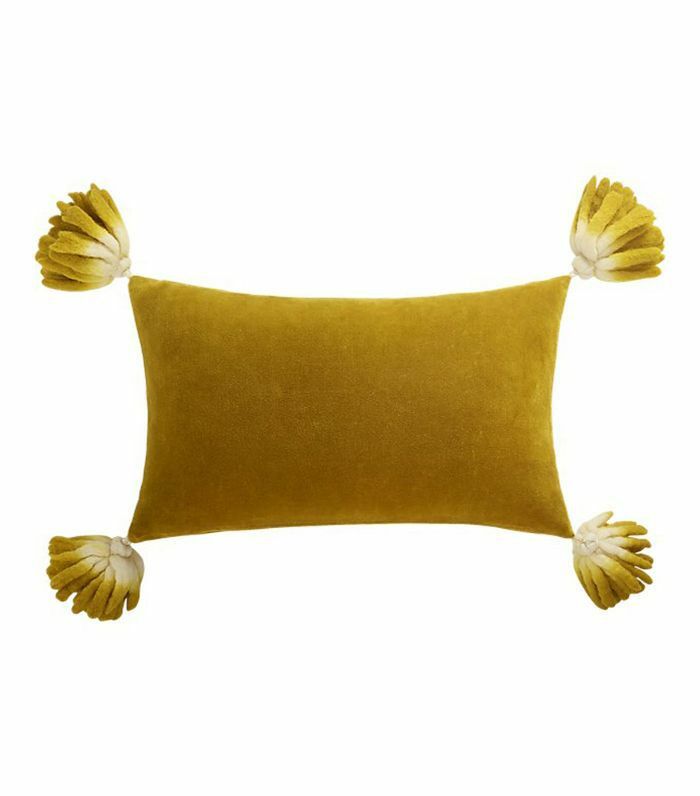 But sometimes, all it takes is one or two small accessories thrown into your already existing décor to completely transform your space and bring it up to speed with today's taste. The secret lies in knowing exactly what trends to introduce to your space to give it that coveted cutting-edge look. No matter whether you're thinking of redecorating your living room from scratch, giving it a fresh coat of paint, or simply revamping it with a few trendy accents, we rounded up six major trends that are expected to be huge next year. From pink marble to tripod chairs and built-in sofas, there are the top living room trends for 2019. 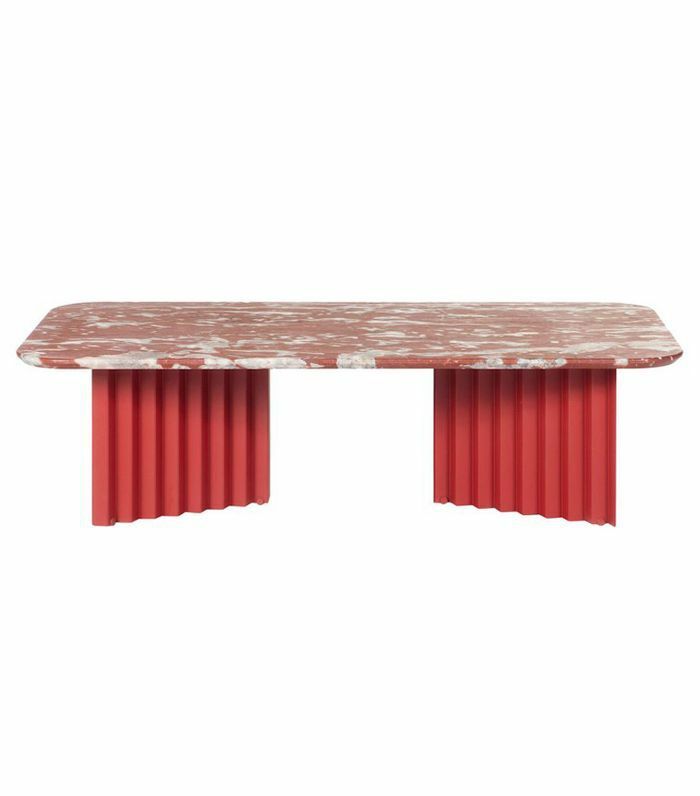 If 2018 was the year of green and black marble, 2019 will be all about a salmon-hued version of the stone. Pink marble has traditionally been associated with gaudy palazzo-style décor, but it's making a fierce comeback in fresh modern ways. Why buy a sofa when you can build one in? In 2019, we'll be taking note from midcentury designers and creating more built-in low-slung sofas upholstered in rich velvet tones from mustard to charcoal. Best of all: These sofas will include built-in side tables too. It's time to retire your brass table because, in 2019, the best coffee tables will be made out of white oak. 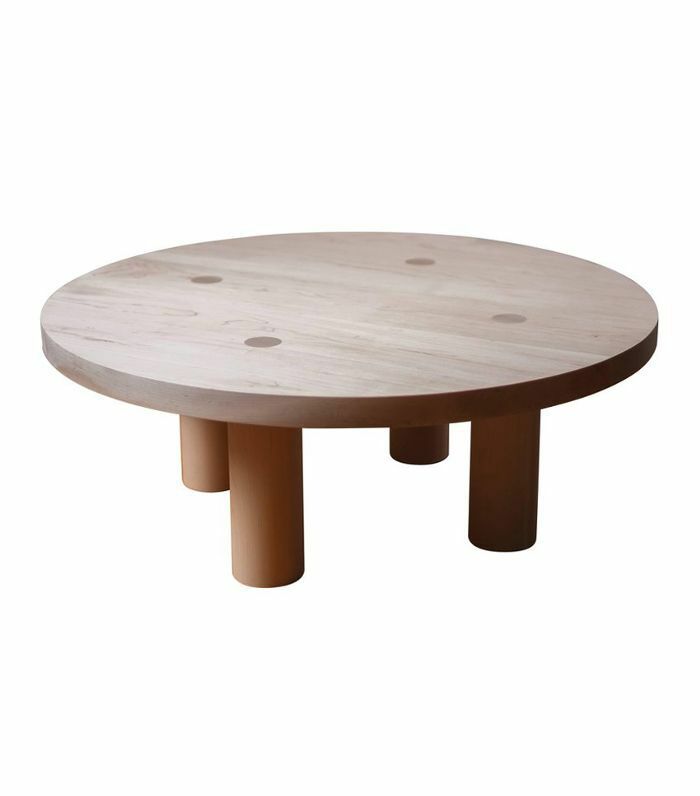 Picture a thick round slab of the luxurious wood in a matte finish, and add a simple X-base or column legs. We bet you'll be seeing much more of these in your near future. Don't get stuck in a midcentury rut—2019 will be all about high-contrast between periods and styles. 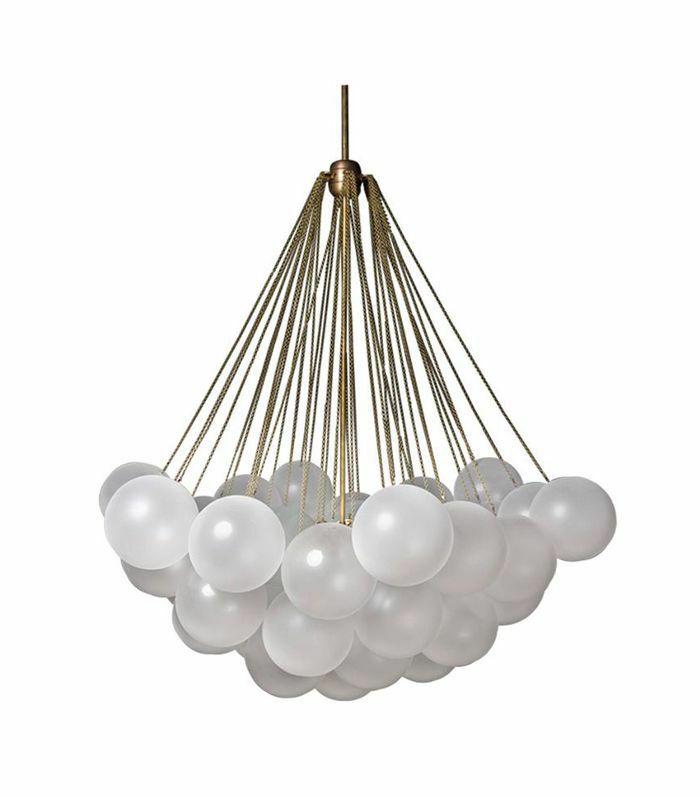 Think modern Danish chairs and chandeliers in ornate traditional rooms or the exact opposite: ultra-ornate accents in a minimal, modern space. Next year, we'll embrace mixing periods and style to for a more authentic decorating approach. 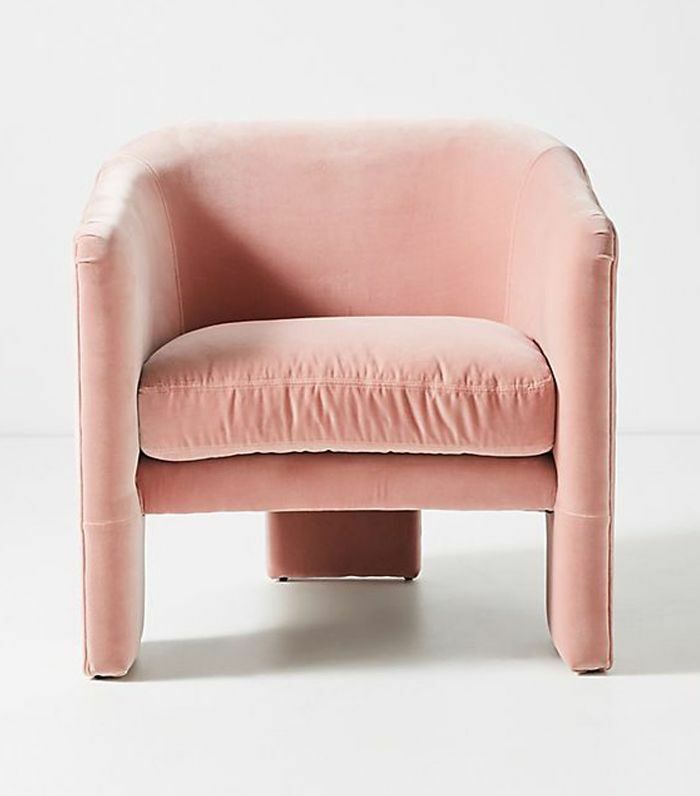 Curved seating has been back for a while now (especially when it involves blush pink velvet upholstery), but here's one thing you may not have seen coming: tripod legs. Continuing with the statement curved velvet seating, these curious-looking chairs will be 2019's iteration of the trend. Beige was hot in the 1990s and then lived a slow painful death in the aughts while everyone was focused on decorating with 50 shades of gray. 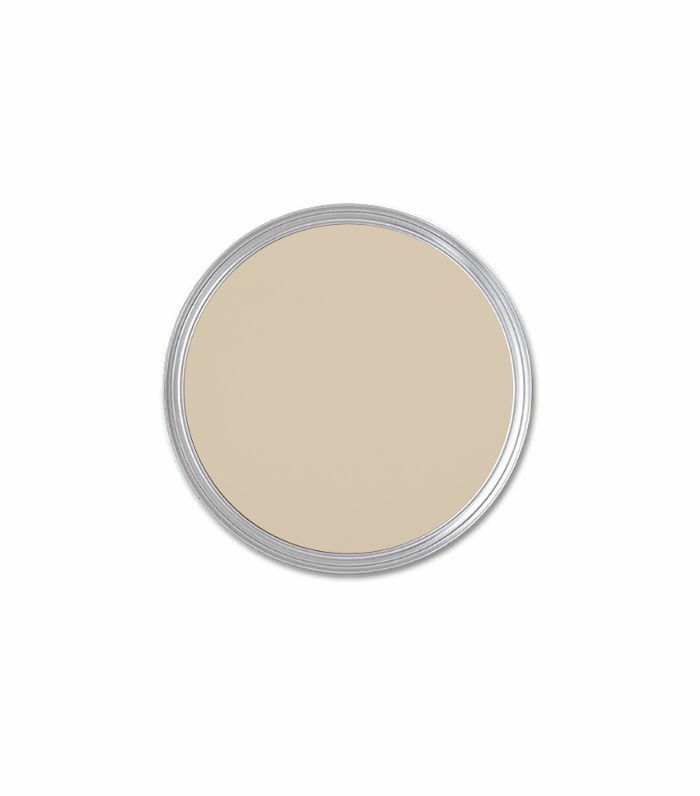 But it's firmly back now—and we're seeing it paired with other warm neutrals like taupe, birch, and walnut.